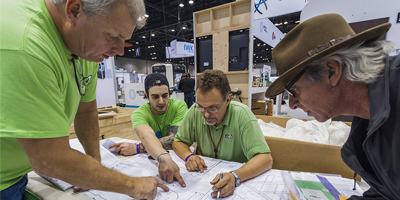 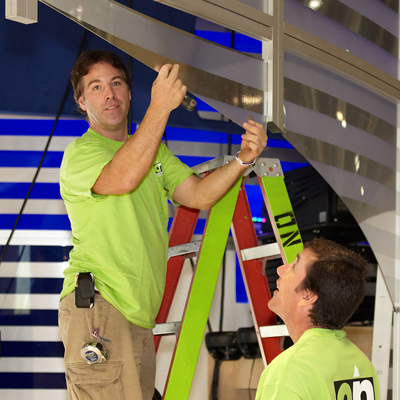 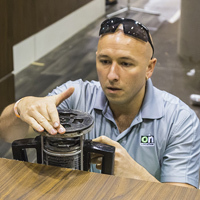 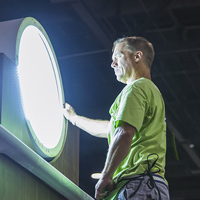 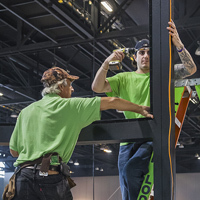 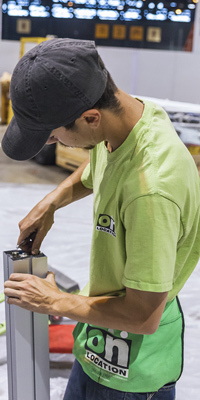 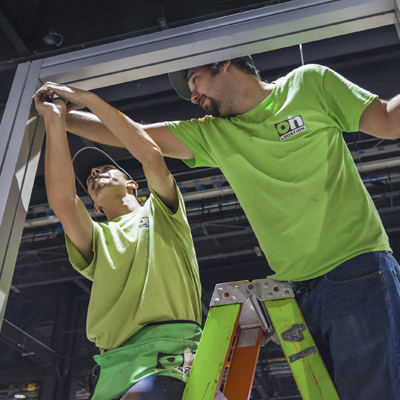 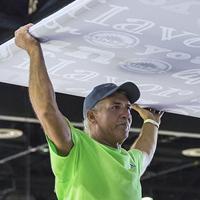 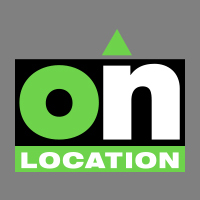 For more than 25 years, ON Location has been providing trade show labor management with proven business processes and a client focused culture that exceeds industry standards. 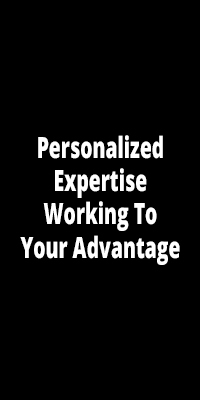 …And anything you can think of that will deliver a positive ROE! 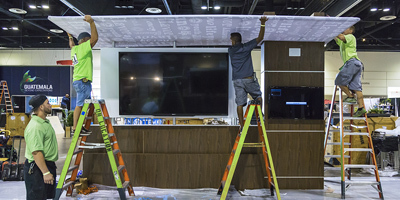 Whether it’s a kiosk in one location, a user group meeting, a full retail environment or 10,000 sq. 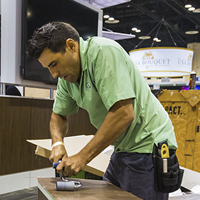 ft. trade show exhibit, ON Location‘s high quality labor management services deliver the best total overall value.